Are you Team Sweet or Team Sassy? 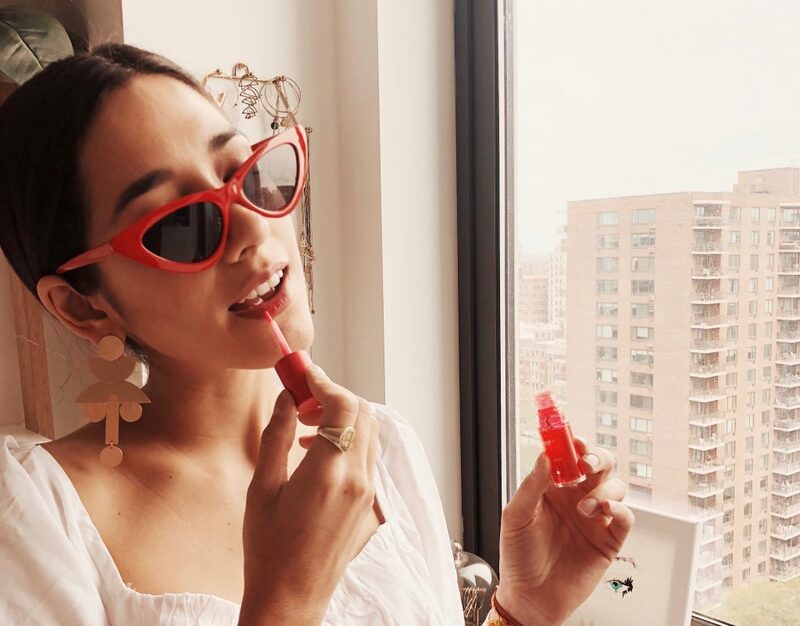 I wanted to share with you guys my new favorite lip products from Clarins. There are actually 2: The Instant Light Lip Comfort Oil and The Water Lip Stain. 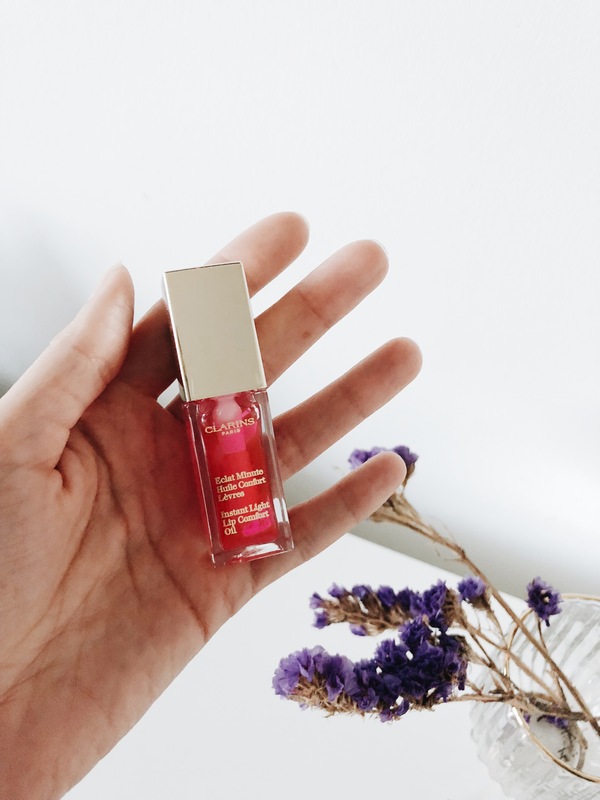 The Instant Light Lip Comfort Oil is infused with 100% pure plant oils to nourish, soothe and plump lips — leaving a protective veil of color. I use it 3 ways: before lipstick for a smooth application, alone for soft hydrated lips, or on top of any lipstick for added shine. The lip oil is a moisturizing sheer lipstick that gives a little bit of color. You can choose from Honey Glam, for a pop of shimmer, Mint, for a cool, natural look, or Candy and Tangerine, which react to the PH of your lips to create a very personalized shade of pink or coral.There are 4 other fun shades, too. The Water Lip Stain has much bolder color that can be layered on to build intensity. It has a matte finish and is made for long-lasting wear that stays on up to 300 kisses. Made from 77% water and infused with Aloe Vera and Raspberry Water, this stain feels moisturizing on lips. It comes in four fierce shades that make lips stand out. 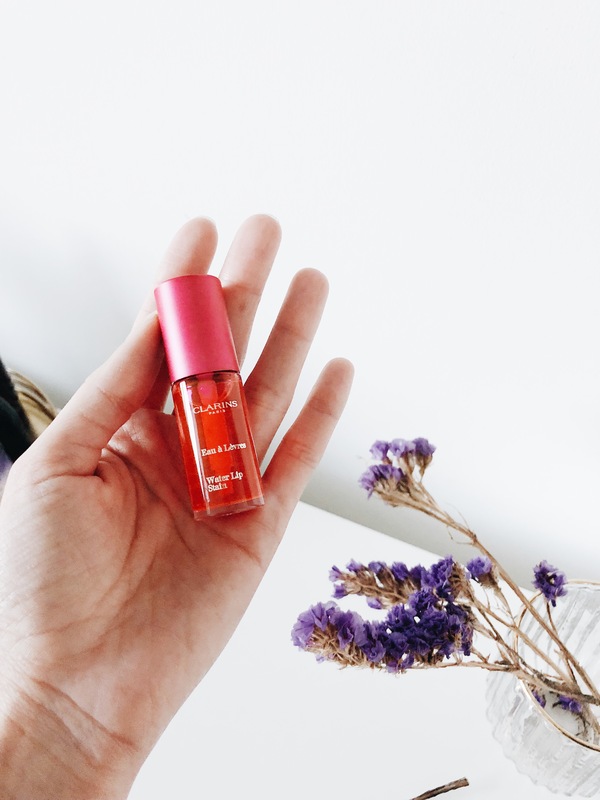 Now that you know about these two lip products from Clarins, which one would you choose? The #TeamSassy Lip Stain or the #TeamSweet Lip Oil?